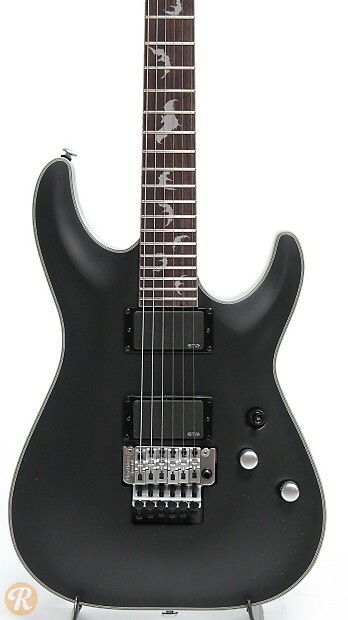 The Schecter Damien series combines aggressive components suited for metal along with higher-grade touches. 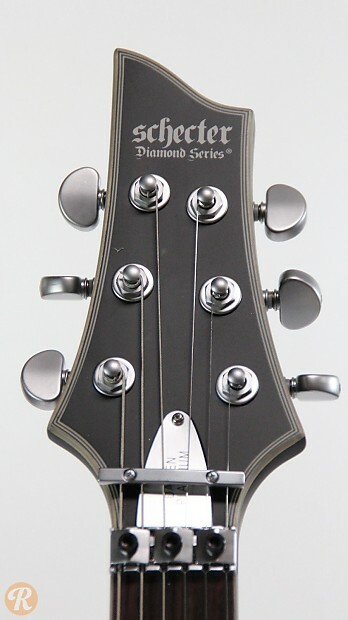 The guitar features 24 jumbo frets, a satin finish, and three-piece maple neck. 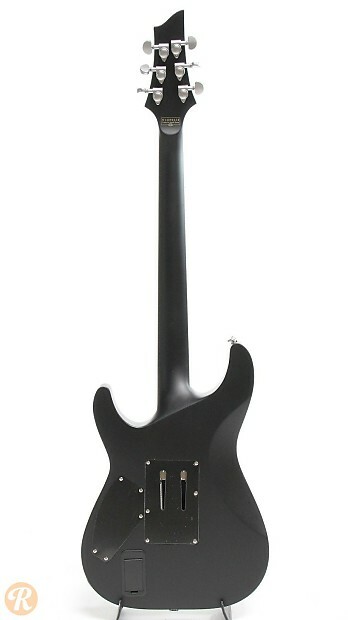 The unit is rounded out with EMG 81 and 85 pickups.